Daily Freeman: Gov. Andrew Cuomo has given no indication whether he will sign a bill that would grant the state the power to closely scrutinize Hudson River anchorage proposals. The bill has passed both houses of the state Legislature and is awaiting action by the governor. 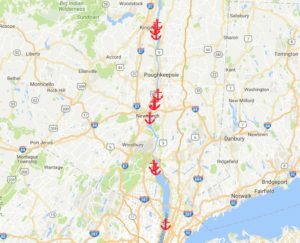 Ten new anchorage sites for commercial ships have been proposed between Kingston and Yonkers. 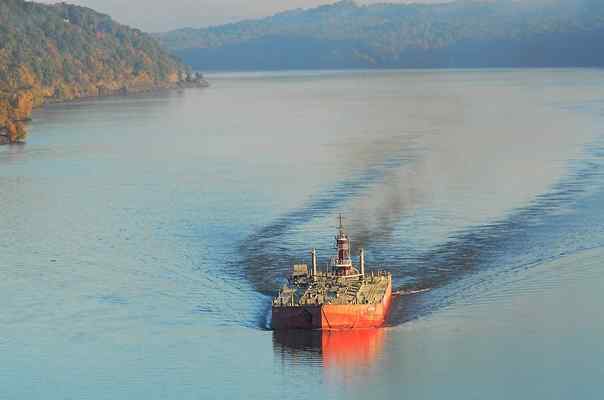 The bill would amend existing law to allow state Department of Environmental Conservation officials to work with the Department of State and the Office of Parks, Recreation and Historic Preservation to set “conditions for petroleum-bearing vessels to enter or move upon navigable waters of the state, as well as tanker-avoidance zones” in the lower Hudson River. Read more.